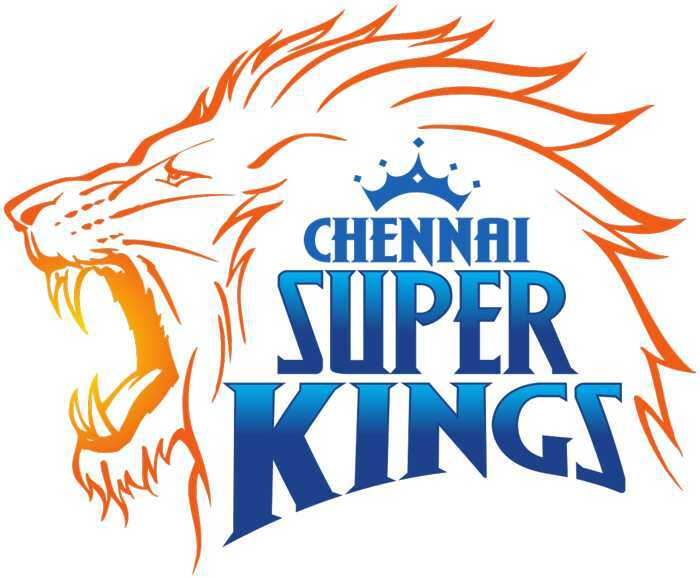 In IPL 2019 Chennai Super Kings Team is a franchise cricket team based in Chennai, Tamil Nadu. Founded in 2008, the team plays its home matches at the M. A. Chidambaram Stadium in Chennai. The captain of the team is Mahendra Singh Dhoni who has led the team to three victories since 2008 and coached by Stephen Fleming. The Super Kings returned to the league in 2018, winning the championship in the comeback season. It is the third overall to tie Mumbai Indians for the record for most IPL title wins. The Chennai Super Kings have lifted the IPL title thrice in 2010, 2011 and 2018, and have the best win percentage among all teams in the IPL. In this Post, We Will Cover the IPL 2019 CSK Team, Schedule, Past IPL Performance from 2008. Chennai Super Kings is the one of the top team in the IPL . 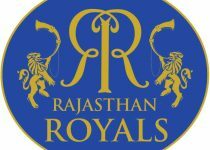 Also, this team is three times winner of IPL and always reached in second round of the tournament by gave some tremendous performance in all season that they palyed. CSK has some high Class player in their side like MS Dhoni , S Raina , R Jadeja give their hundred percent for win the matches. 2008 – Second Place, First IPL season was very good for CSK, unfortunately lost the Finals and became second in the IPL first season. 2009 – Fourth Place, Again CSK reached in the Qualifier Round in this season too like last 2008 season. Bad luck again for CSK ,just find fourth place in the points table. 2010 – Winner, After waited two years , team become winner of the IPL 2010 season. CSK proved that the they have capacity to become a champion. 2011 – Winner, CSK won the trophy again in two successive Season. Great season and resulted into twice Champions of the IPL History. 2013 – Second Place, As they played like a champion , this season was same like last two seasons. Unfortunately they Lost the final match from KKR. 2014 – Third Place, CSK is the consistent performed team in the IPL. In this season, the team also qualified for qualifier round but find third place in the points table. 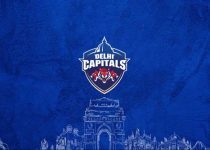 2015 – Second Place, Lost the trophy again by losing Final match from Mumbai Indians in IPL 2015 season. 2018 – Winner, After two years, CSK came back in IPL and winners of IPL 2018 . Superb performance after two years came back in IPL by team. No one team was able stop them to become third time champions in IPL History. CSK Started their first match in the opening match of the IPL with RCB at M. A. Chidambaram Stadium, Chennai 23 March 2019. Below you can check the schedule of Chennai Super Kings in IPl 2019.